Fancy yourself as a bit of a Jack Sparrow? Can think of nothing better than sailing the high seas, doing battle with enemy pirates and going in search of hidden treasures? 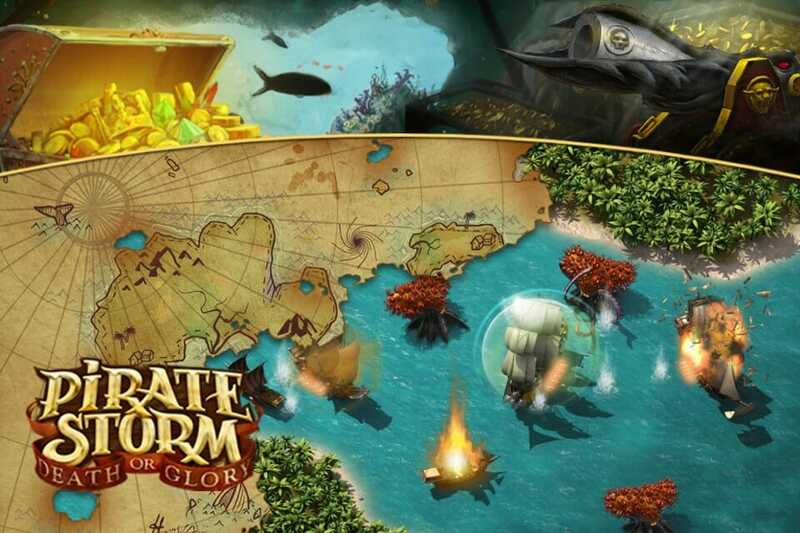 Then Pirate Storm might just be the game that you are looking for. 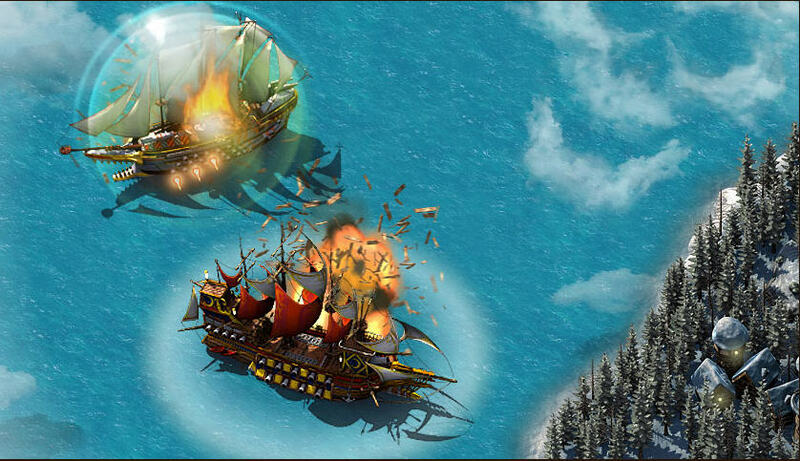 Pirate Storm from BigGame is a browser based MMORPG that is rather obviously set back in the days of pirates. 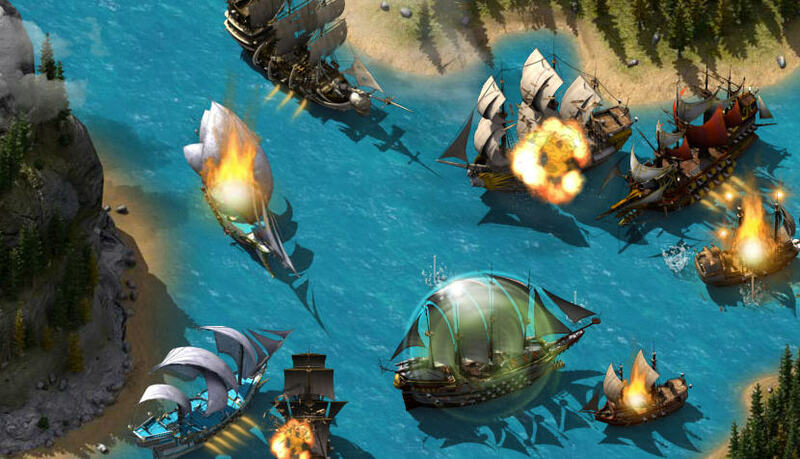 It offers players a wide variety of quests, plenty of customizable ships, guns and equipment, the ability to join clans and alliances and a whole host more. There are a total of 12 maps to explore, each with their own selection of quests to complete. There are more than 100 quests in the game currently but if you feel like something different you can always take part in PvP and PvE battles against the many other players in the game. 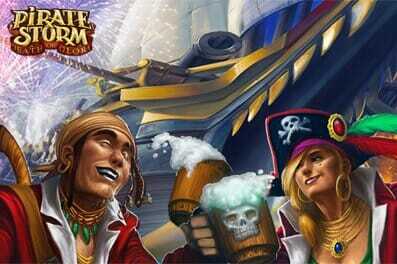 Once you have attained a high enough level in the game you are able to either join or create a clan. This is where the real fun starts as the clan is given an island to create and fortify. 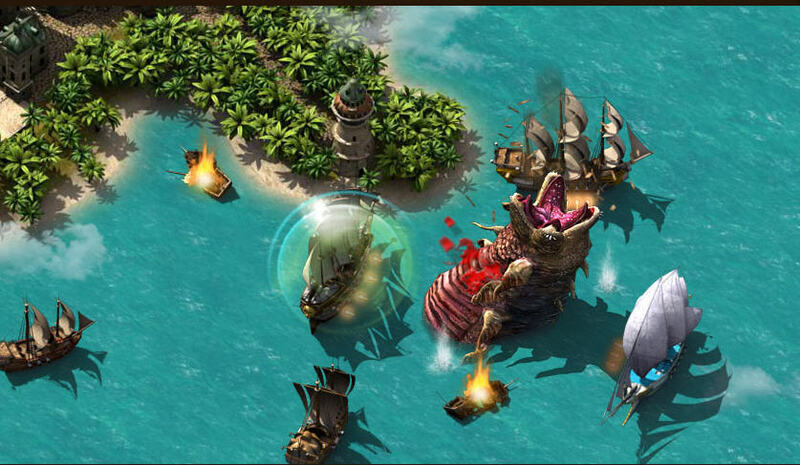 Your island will be a target for other clans whilst your clan will also look to carry out raids on your rivals. Clans earn points which will see it gain higher levels and if your clan is among the top ten in the game each member will receive special rewards such as having more affective upgrades, reduced costs for repairs and of course the bragging rights. For the clan that finishes top of the rankings at the end of the month, they will receive an insignia named “War Master” that will let everyone else see that you are the most fearsome clan out there. When you initially start out in Pirate Storm, you rather obviously start at the bottom of the pile with the worst ship in the game. You are then taken through a series of tutorials that allow you to get to grips with the basics of the game before being left to your own devices. 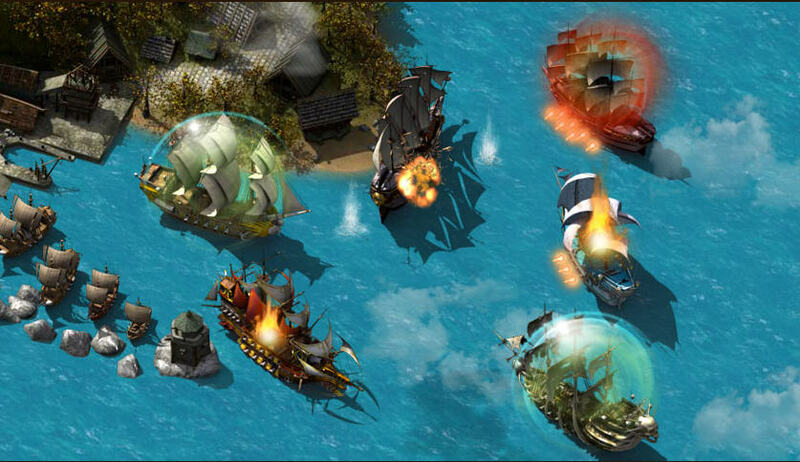 You are then tasked with trying to gain experience from killing the many sea creatures that you come across, the many NPC pirate ships and of course by battling with other players. 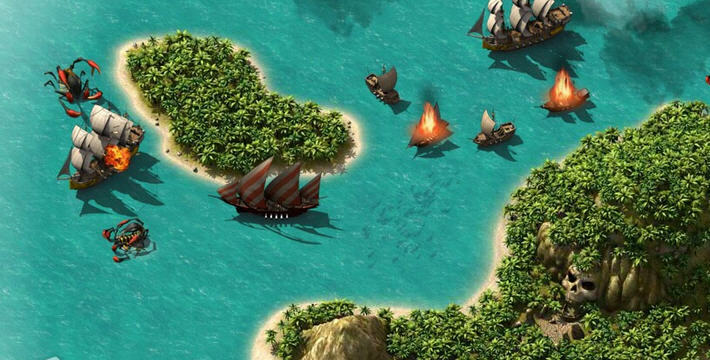 The game is very difficult to start out in as you will quickly discover. You are weak and there are many other players that will think nothing of letting you waste valuable ammunition killing a sea monster before firing the final killing blow with one shot and scooping up all of the experience and treasures dropped. The grind in the beginning is tough and it will take a lot of hard work before you can finally start upgrading your ship and equipment. 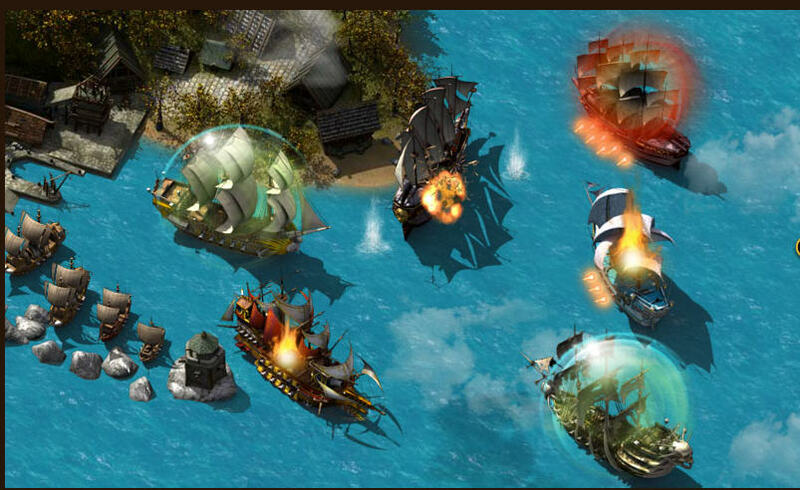 You will also find the battles get quite boring after a while as it is simply a matter of clicking your target and firing in the hope that you come out on top. You will also notice quite quickly that although the game is free to play, many players use real money to get hold of better advantages. This is quite normal in free to play games these days but it can limit your chances of ever being able to compete at the top end of the game unless you throw some dollars at it. All in all the game is quite fun to play at first until you realize just how much grinding is needed to be successful. The graphics are okay but nothing special and the many quests do give you a lot of variety. If this game is the type that tickles your fancy then you will most likely enjoy it, if not then you may be looking for a new game after a couple of days play. Fancy yourself as a bit of a Jack Sparrow? This is the game for you!